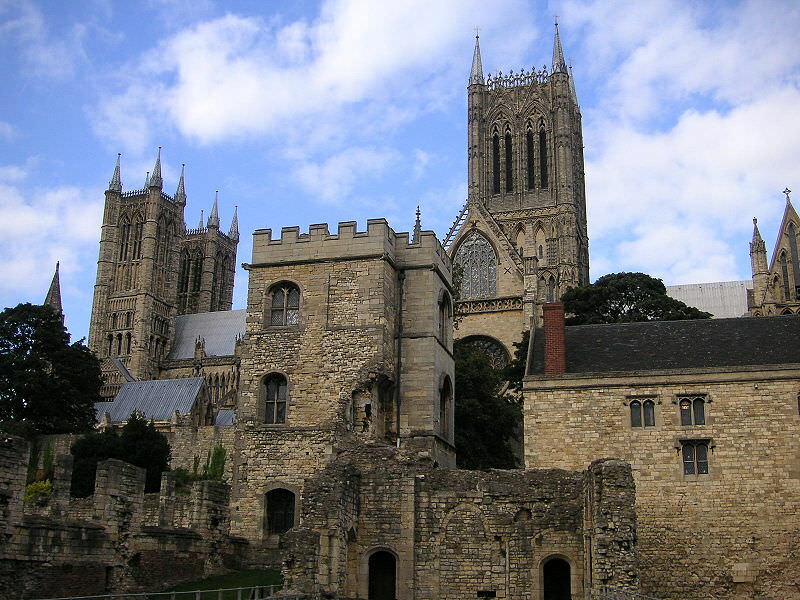 This thesis analyses four different aspects of devotional life at one of England’s largest and wealthiest medieval cathedrals between the years 1092 and 1235. Each of these is associated with the remembrance of the dead. It is an area of religious practice that was subject to momentous change over the course of the period. These changes would have a profound effect on the organization of Christian worship for centuries to come. The thesis assesses how contrasting approaches to the practice of remembrance were able to enhance and shape the composition of the church, and explores what they reveal about the distinctive fellowship of a secular cathedral. The subject of this inquiry is a ‘church’ (ecclesia), conceived not simply as a place of public worship, but as an assembly of the faithful. It is an examination of a body of people and the process of their coming together. The inquiry focuses on one part of this process which was central to the formation, growth, and designation of the particular fellowship with which we are concerned: the practice of sustaining, and calling to mind, the memory of the dead. For those living around the twelfth century an understanding of the composition of a church could incorporate the deceased. To appreciate the church in all its dimensions, therefore, it is vital to consider the leading role which the practice of remembrance played.